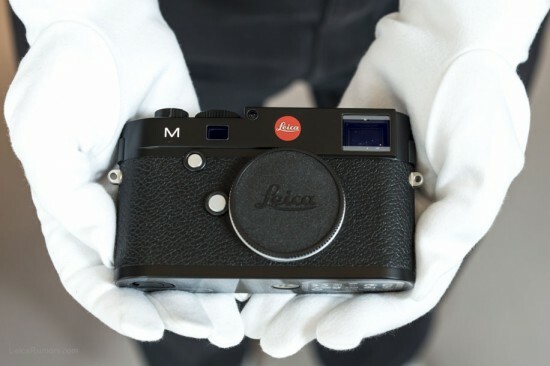 In case you are not following LeicaRumors on social media (Facebook, Twitter, Google+): I already mentioned that starting tomorrow, the Leica M Typ 240 digital rangefinder will be $750 off in the US and Canada. Stay tuned for additional details. Update #1: the $750 discount is already available at Adorama.